Beautiful lots and an almost-country feel: at Anthem Park, we believe that your family deserves room to grow. 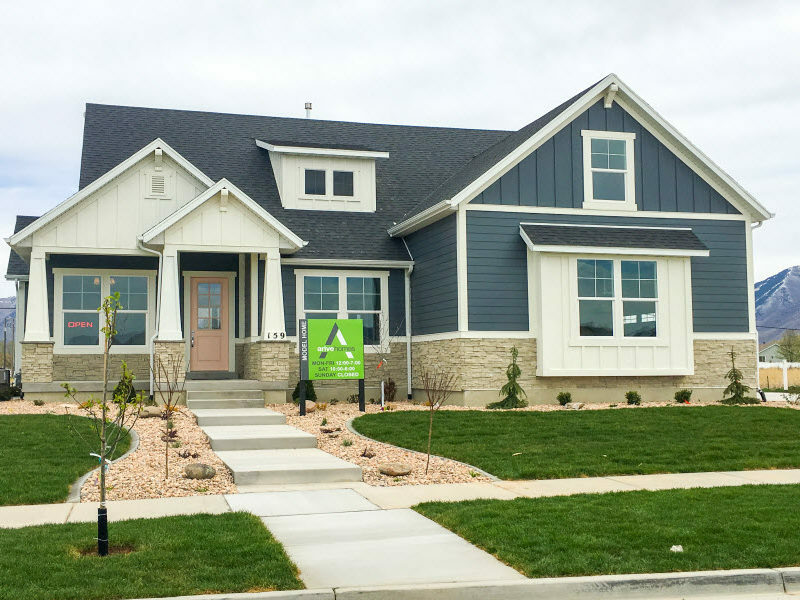 Situated close enough to Main Street to be convenient, but far enough to preserve your small-town sensibilities, Anthem Park is all about location. Lot sizes from .17 acres to .30 acre homesteads, you’ll find a slower lifestyle suits you perfectly here.